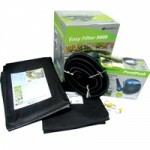 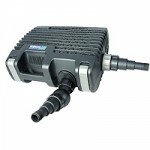 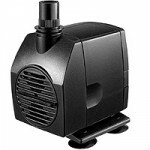 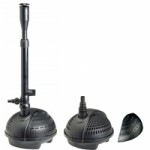 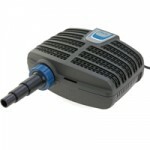 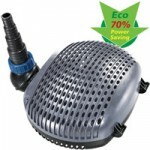 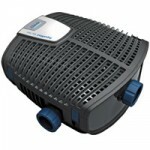 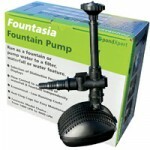 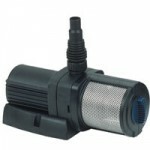 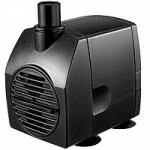 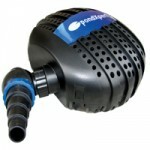 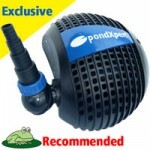 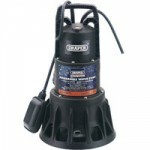 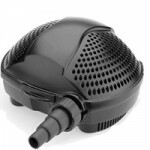 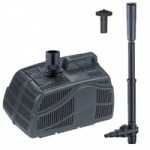 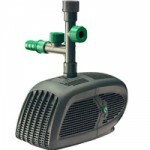 This pump from pondxpert boast the lowest running costs we have ever seen from a filter pump! 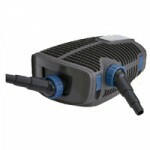 Despite the generous flow rate of 5000lph the engineers at PondXpert have managed to develop a motor to create this flow requiring just 26 watts of power! 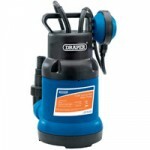 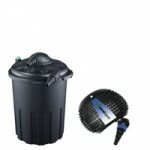 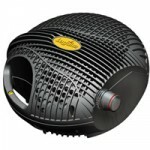 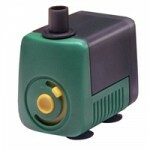 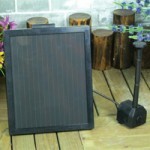 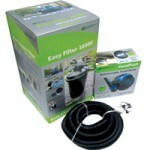 The pump comes complete with a 20-40mm hosetail so will accept 20-40mm hose (3/4″ to 11/2″). 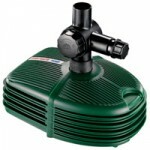 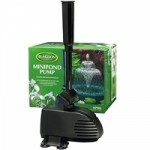 If your pond water runs too low the pump will automatically detect this and switch itself off to avoid damage.